Your garage is an important aspect of your home; for storage, vehicle safety, etc. 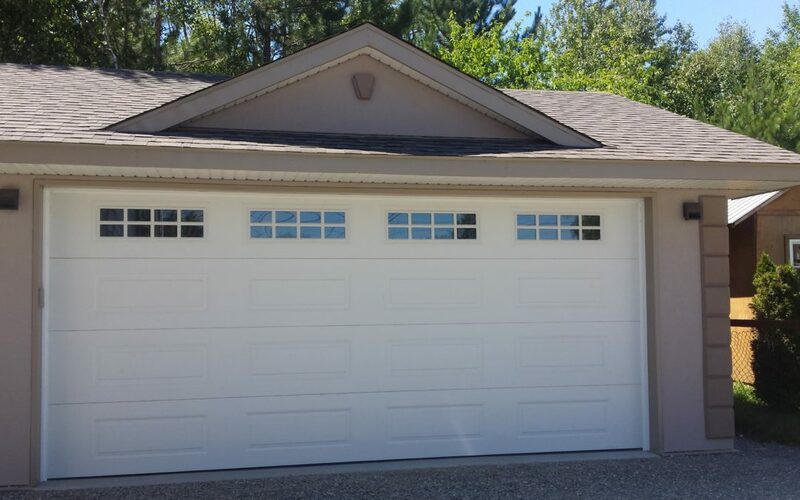 In order to keep your garage and the contents safe, you need to have a strong garage door which functions well and continue to maintain it appropriately. Here are some garage door maintenance steps which could actually help you to maintain your garage door to keep it working for years to come. It is an important and preventive step to actually observe the performance of your garage door during every moment of use. There are some main things you should look at, such as whether the door moves up and down smoothly, whether it creates any unusual sounds, and that the other important components appear to be in good condition. Any type of garage door rollers may it be nylon, steel or wood and have to be observed and thoroughly inspected over every two years. When considering a replacement garage door roller, it can be done every six or seven years depending on the operation of your door. It is essential to grease the metallic parts of your garage doors often or whenever necessary. By maintaining your door with regular greasing it will likely increase the life span of your overhead garage doors. On the opening garage door chain and screws, use a white lithium grease and spray lubricant (which is available at almost any hardware store) that can help increase the durability of your garage door. It is important that you do not tinker with high tension cables that lift your garage door up and down because there is a great deal of tension with the garage door cables when the door is open. It is recommended to just check the condition of these cables and then decide whether you should call a garage door expert for repairs or replacement. Another important piece of maintaining a garage door is keeping the track clear. It’s important and useful if you check each side of your garage door regularly and inspect whether there is anything that could decrease the smoothness of the track. Remember that if there is any big issue with your garage door track, you should not put your hands on it or try to take it apart, but call a garage door service technician or a garage door specialist. 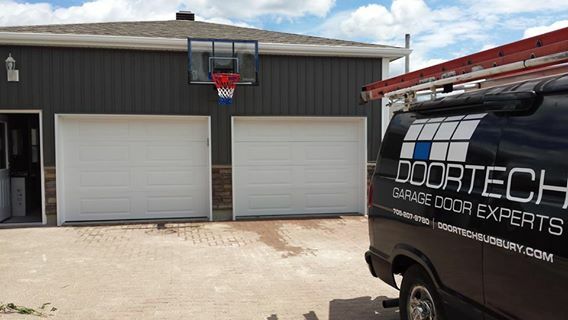 Keeping your garage door neat and tidy would probably indicate how much you are concerned about it. It’s important you maintain it in a decent manner. If you have a wooden garage door it will need to be maintained more often; looking for warps and water damage, also peeling of paint and chipped wood. If you have a steel garage door, they tend to get rusted spots which need to be sanded down. Using an all-purpose liquid cleaner to wash your garage door will be a good way to keep your garage door sparkling and clean. These are just a few garage door maintenance tips. It is also a good idea to have a trusted garage door expert to come and inspect your garage door as well as provide service when needed.